Steve has been an artist for many years working in various media. One of our milestones was 2001 when Steve started sculpting with Driftwood making Birdhouses, Feeders, Benches, and Sculptures. 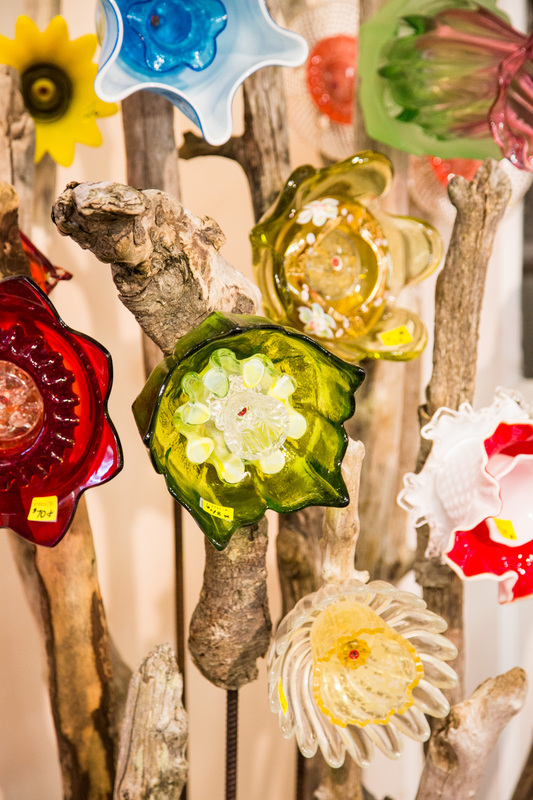 Carol began a collaboration working with Steve in 2004 to develop the designs of our “Everblooming Garden Flowers” from recycled Glass and Driftwood. Steve brought Metal Art and Blacksmithing into the mix of our ART Media in 2005 combining the earth elements of driftwood and metal and stone to provide truly unique art forms.